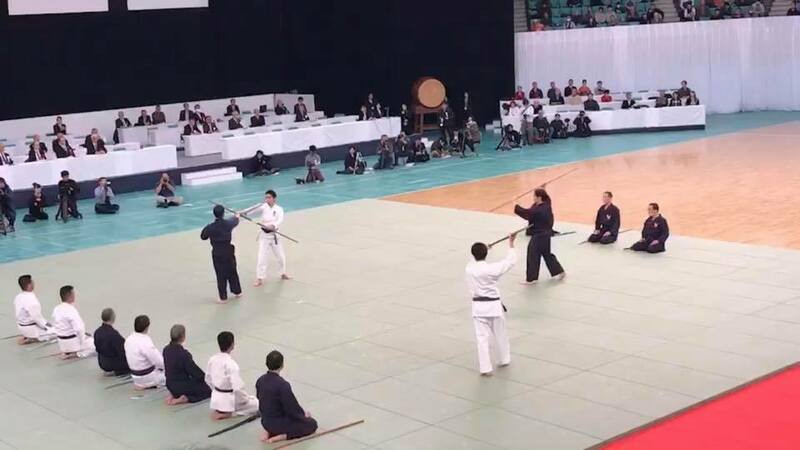 We participated in the 42nd demonstration of Japan Kobudo held at the Nippon Budokan in Tokyo on February 3rd. We participated in the 40th anniversary of Japan Kobudo Association held in Tokyo on February 2nd. 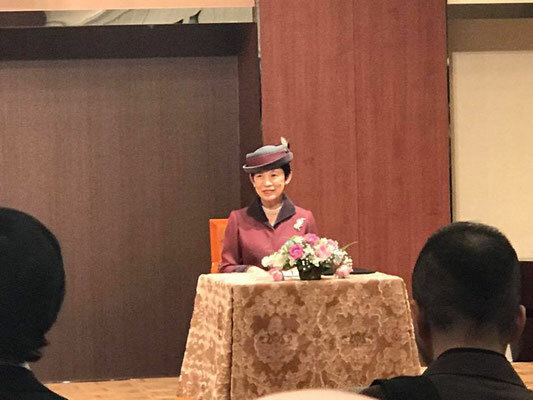 Her Imperial Highness Princess Takamado graced the anniversary with her presence and it was an impressive ceremony. Shihan Hatori Tsuneo became the successor of the late Shihan Sigeta Koji, who was the head of the Daidokan Dojo in Gunma Prefecture. Updated pages of Dojos and Organization. 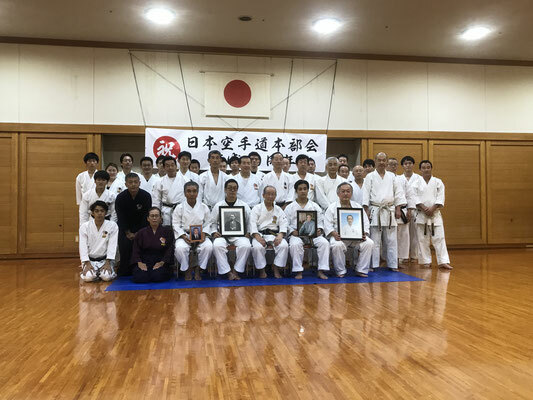 The 40th anniversary of Nihon Karatedo Motobu-kai was held in Osaka on September 17 and 18. Motobu-ryu demonstrated at the 7th Budo Demonstration for parents and children which was held at Itsukushima Shrine, Miyajima, Hiroshima on August 20th. Motobu Udundi demonstrated at the 40th Nippon Kobudo Demonstration which was held at the Nippon Budokan, Tokyo on February 5th. 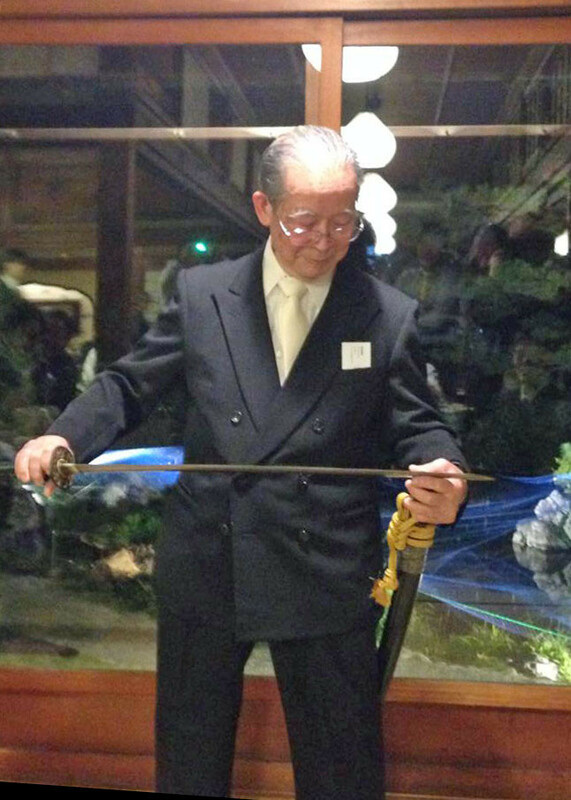 We regretfully inform you that Shihan Shigeta Koji, a vice president of Nihon Karatedo Motobukai and a director of Motobu Udundi Kobujutsu Association, passed away on December 6th. 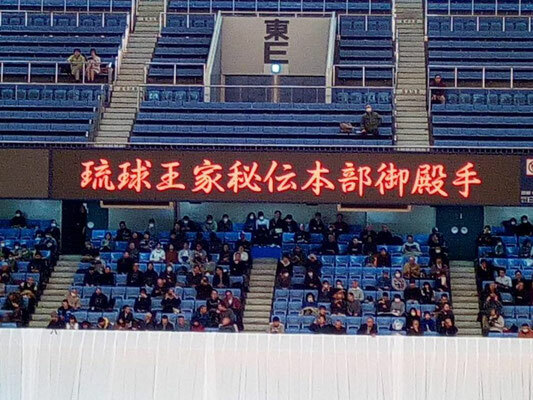 The funeral was done yesterday. 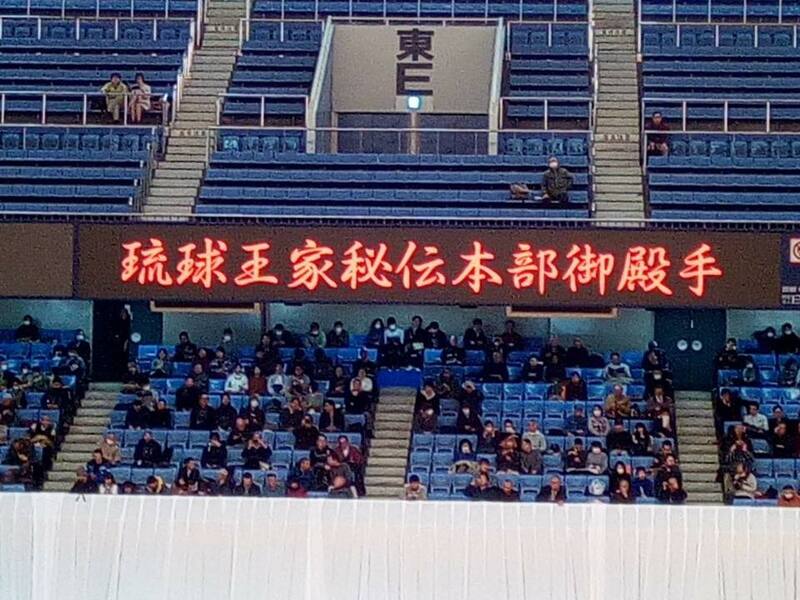 We would like to offer our deepest sympathy. 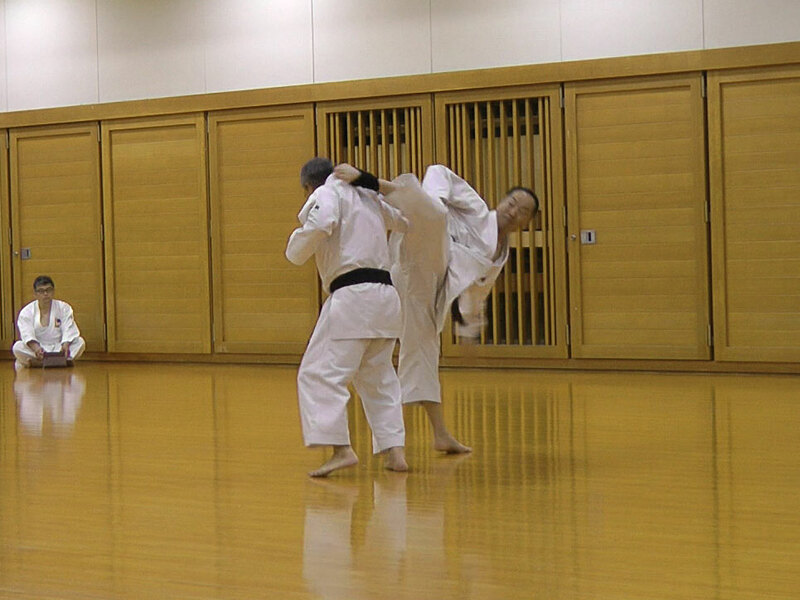 Uploaded an article of "Sakuma Pēchin." 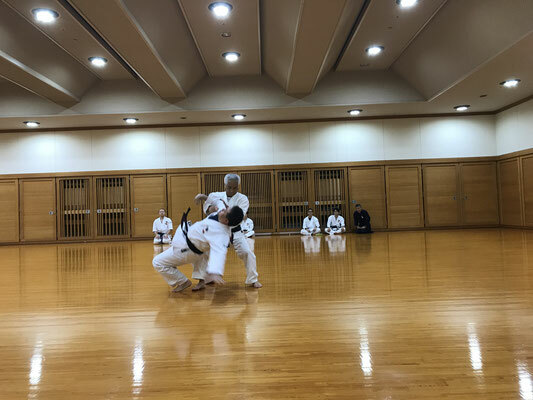 Added an article of "throwing techniques of Motobu Udundi." Added an article of "the origin of ti." 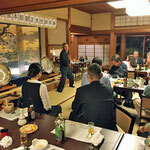 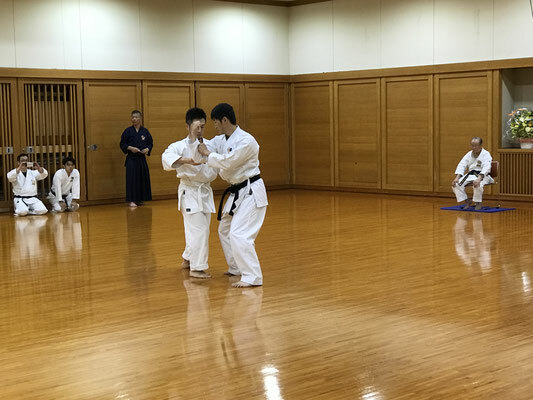 Added an article of "On Daidokan Dojo." 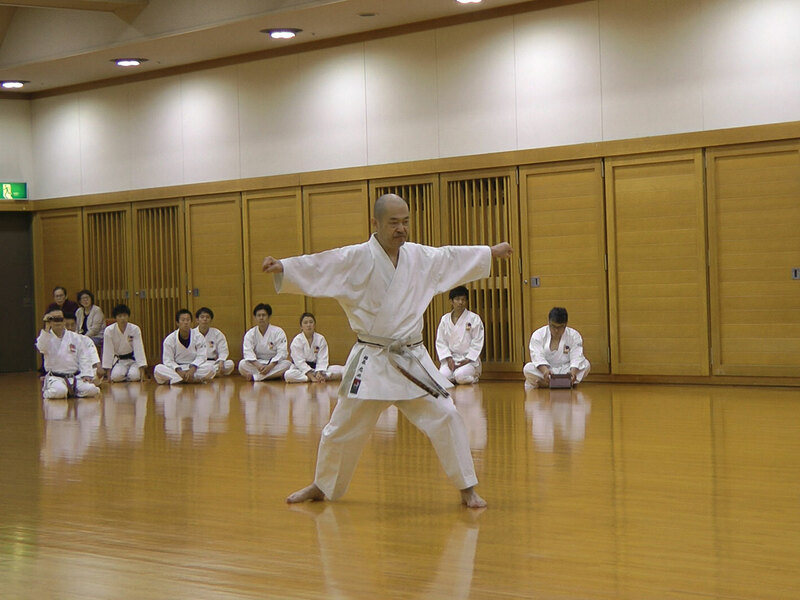 Added an article of "Martial Arts and Secret." 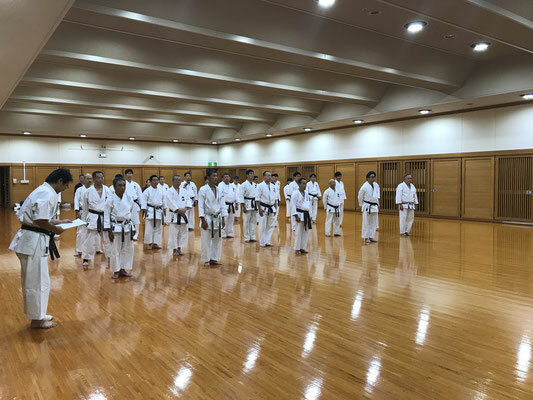 Updated the article of "Regulations of Credentials in Motobu-ryu." 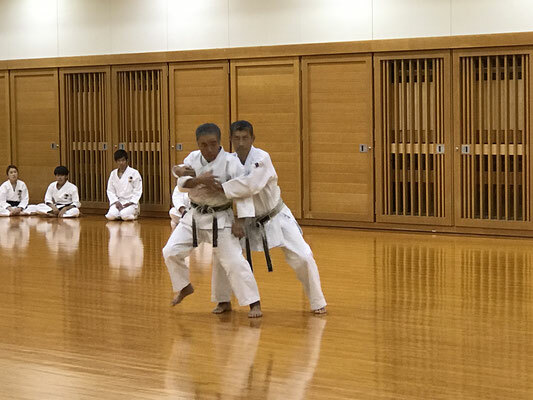 Updated the list of authorized Dojos. Added an article of "Book Review: Bugei Ryuha Daijiten." 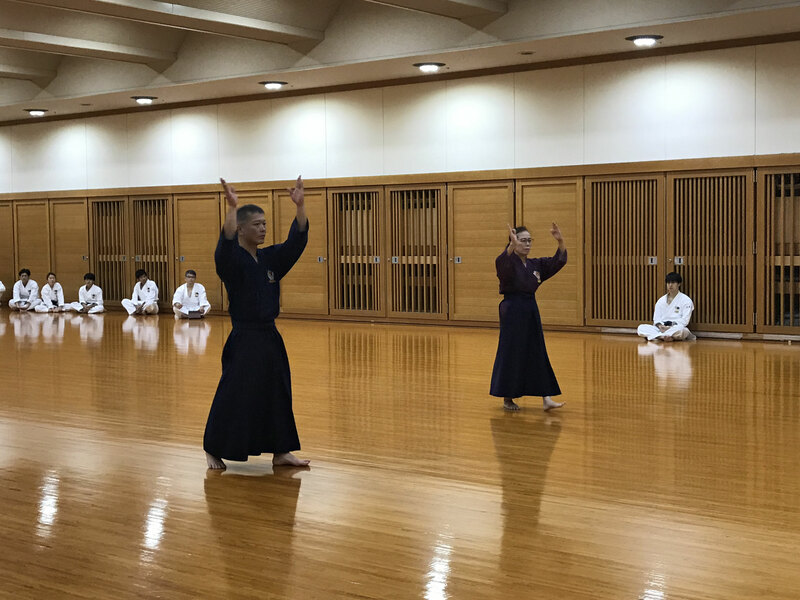 Added an article of "About tuiti" in the interview of Higa Kiyohiko, "History of Motobu Udundi: 1955-1965 (5)." Added an article of "Motobu Ushi (mother of Motobu Choki)." Added an article of "About Jicchin kata." 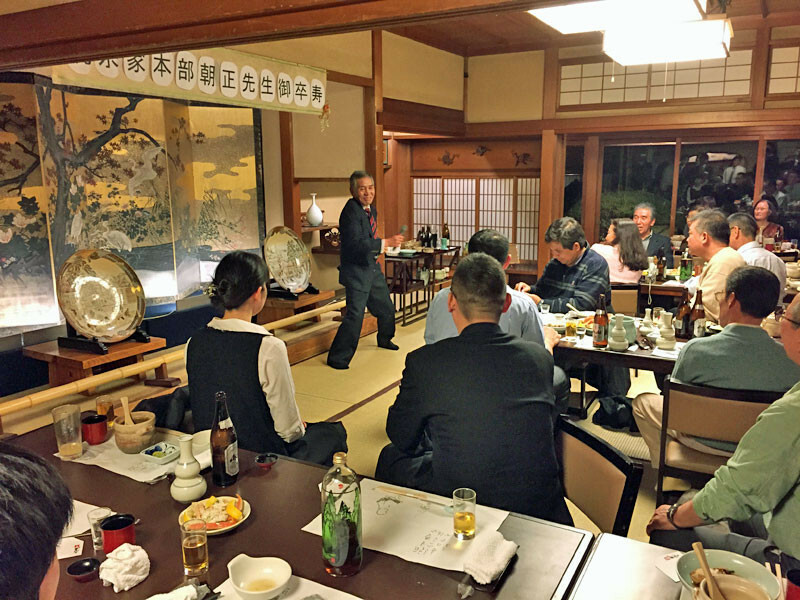 Added an article of "About differences between shurite and tomarite." 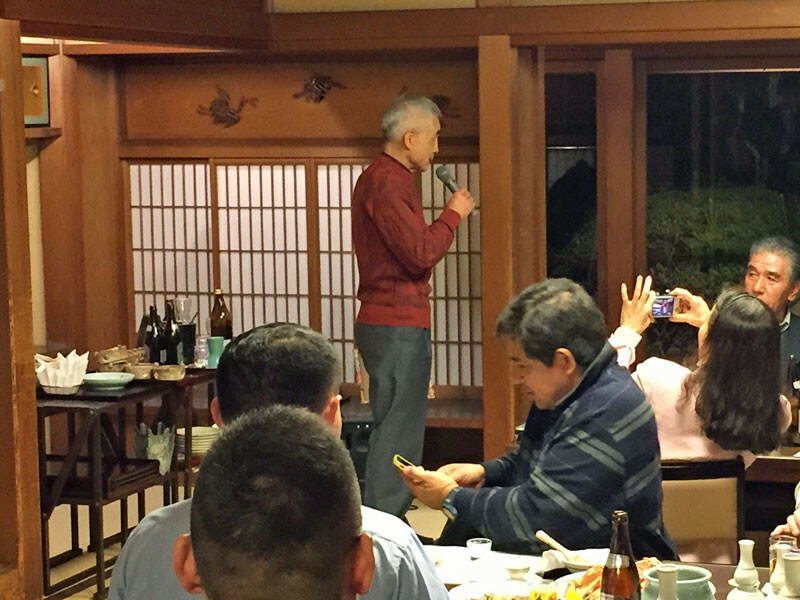 Added an article of " The year when Motobu Choki returned to Okinawa." 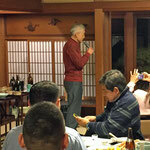 Added an article of "History of Motobu Udundi: 1955 - 1965 (5) Part 2 (Japanese)." 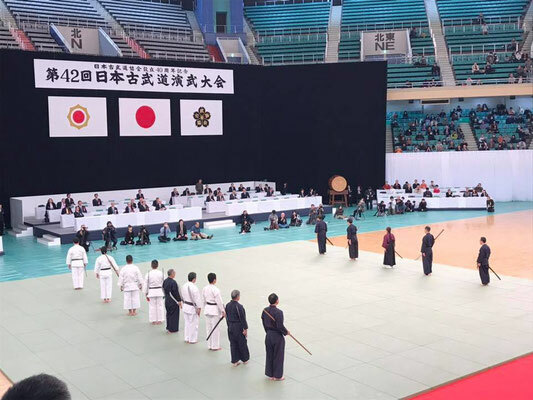 Motobu Udundi participated in the 38th Nippon Kobudo Demonstration at the Nippon Budokan yesterday (February 8). Added an article of "kakede" in Japanese. Added an article of "History of Motobu Udundi: 1955 - 1965 (4)." 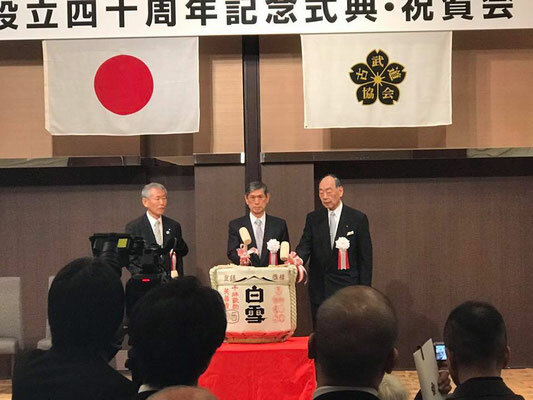 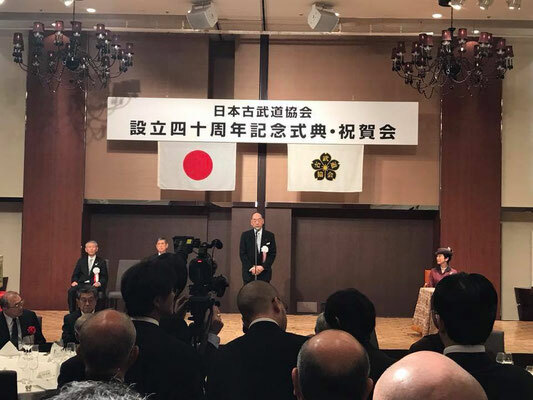 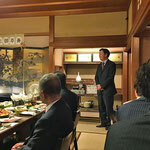 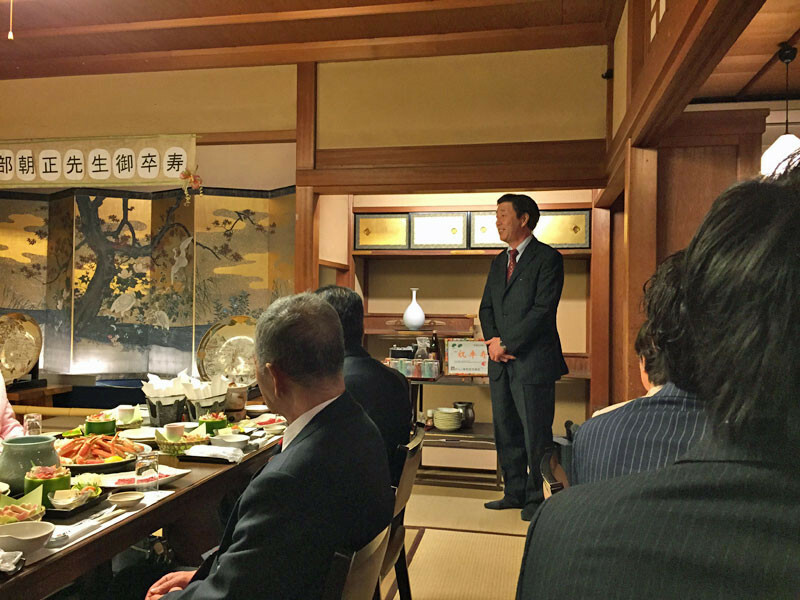 The 90th birthday celebration of Motobu Chosei soke was held on November 22th. 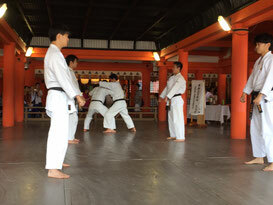 Added photos in the article of "History of Motobu Udundi: 1955 - 1965 (3) . 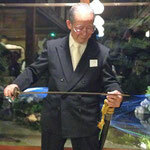 Added new episodes in the article of "History of Motobu Udundi: 1955 - 1965 (5) Part 1　(Japanese)." 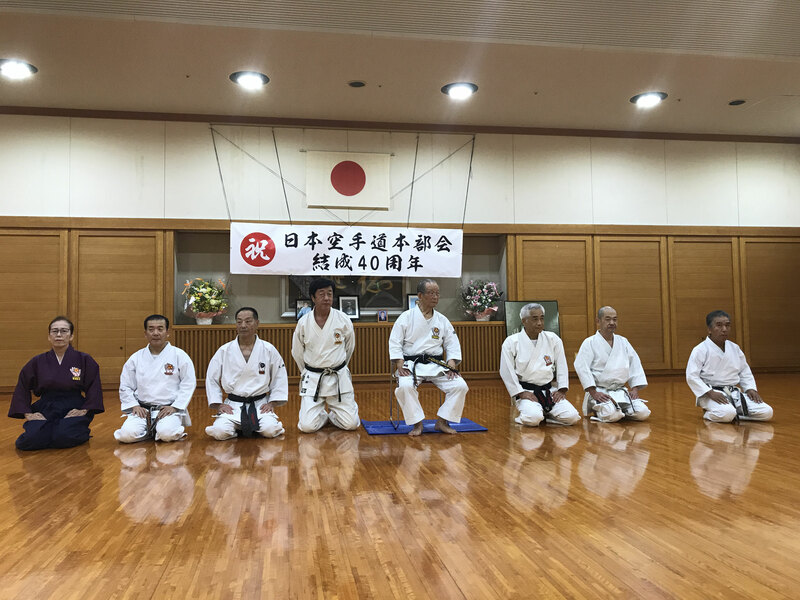 Added an article of "History of Motobu Udundi: 1955 - 1965 (3)." 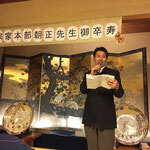 Added an article of "History of Motobu Udundi: 1955 - 1965 (5) Part 1　(Japanese)." 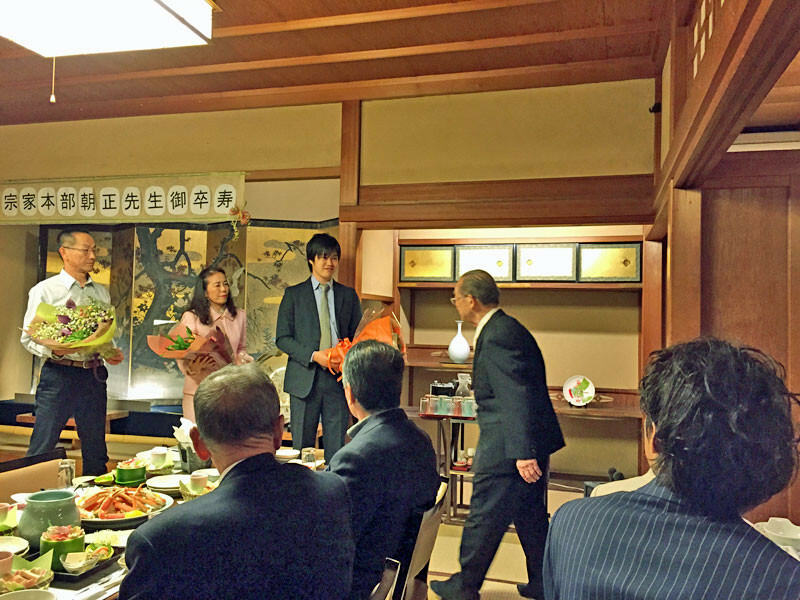 Added an article of "History of Motobu Udundi: 1955 - 1965 (2)." 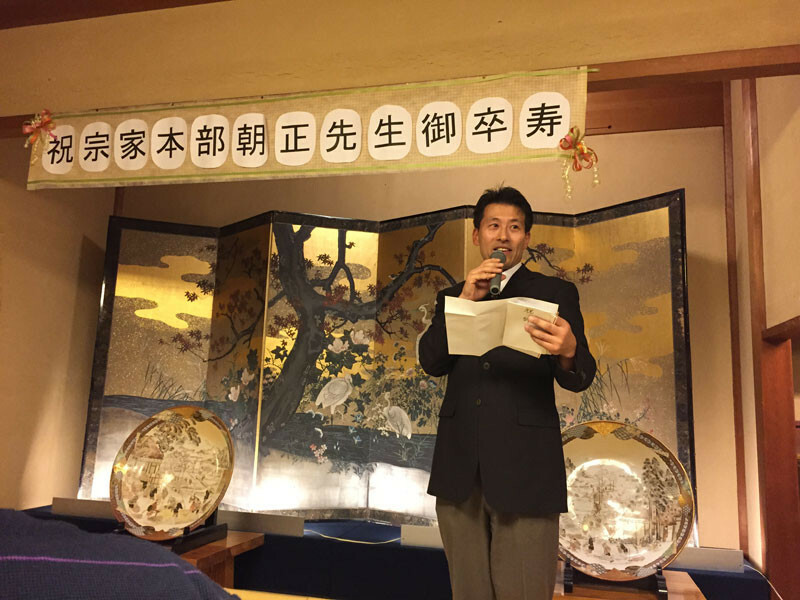 Added an article of "History of Motobu Udundi: 1955 - 1965 (1)." 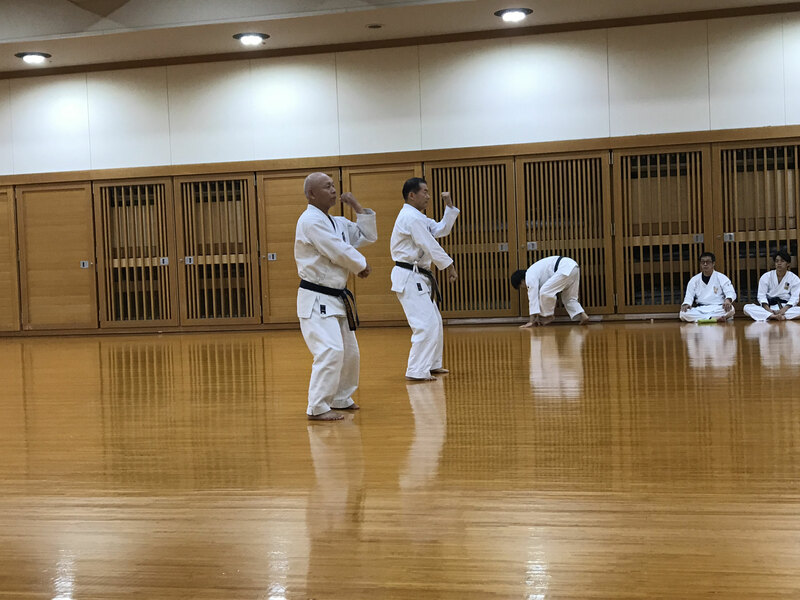 Added an article of "Attempt to introduce karate-jutsu match," Yomiuri Shimbun, 4 Desember, 1932. 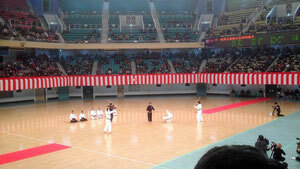 (C) Copyright 2007 - 2012 Motobu-ryu All rights reserved.